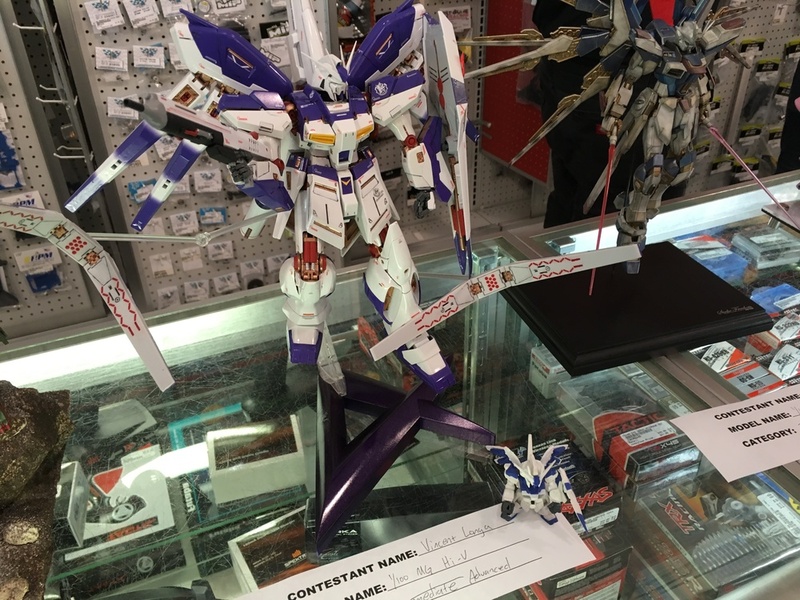 The Texas Gundam Club had our Grand Prix August 14th. 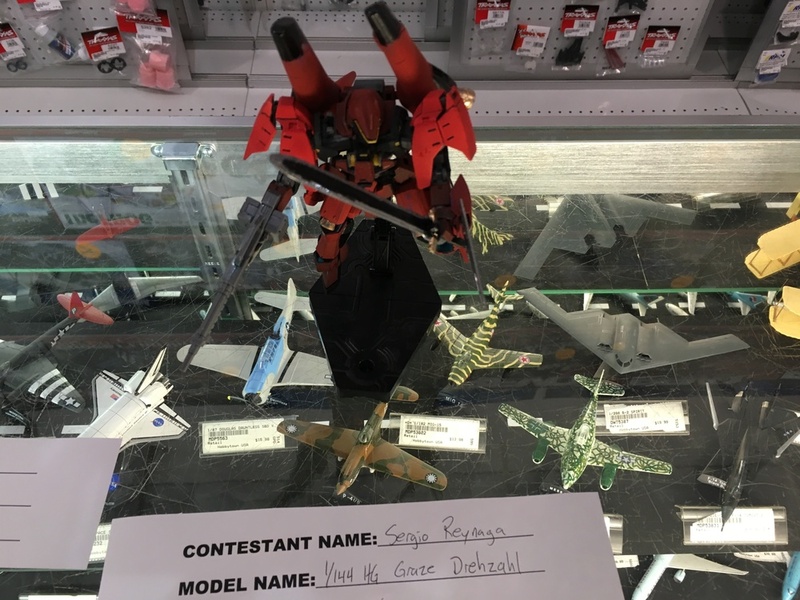 I entered the Hi Nu and won a judges favorite award! I also entered the HG Gusion I built (it didn't get any awards but I love it!). 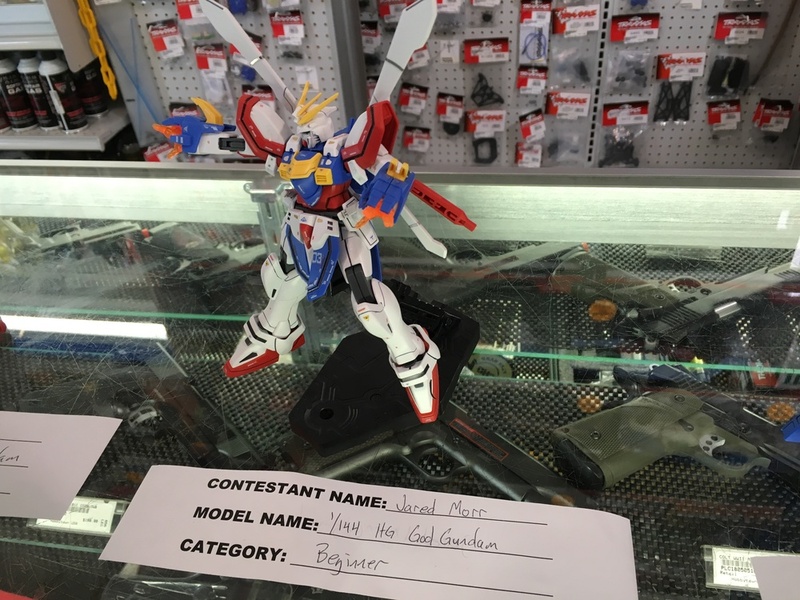 This was my first Gunpla competition and I was super nervous! There were 3 categories: Beginner, Intermediate, and Advanced. 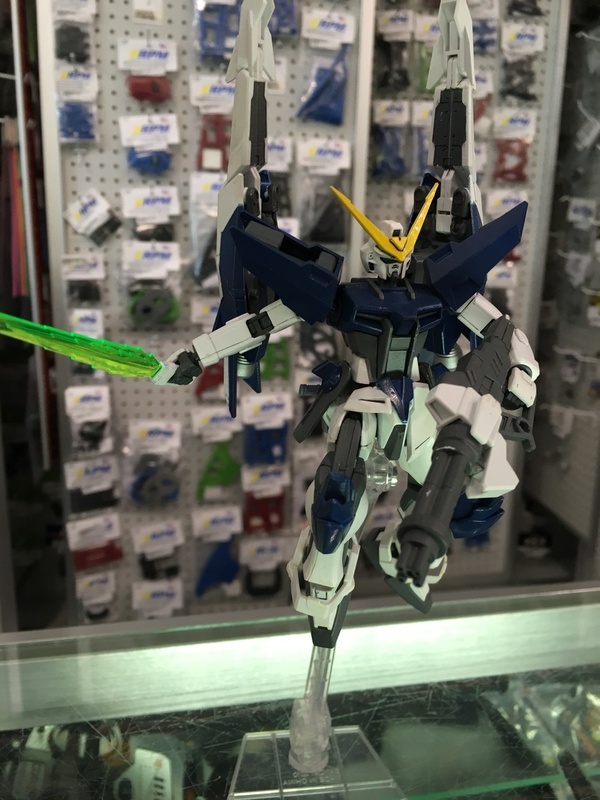 The Gusion was in the Beginner class and I submitted the Hi Nu in the intermediate, but it was bumped up to the Advanced class. Personally I think the quality of my work wasn't advanced, especially when compared to the other kits like the Sazabi. But if you think about classes being determined by technique attempted and not quality of work I can see why it was considered advanced because of the painting and modifications I made. Sometimes you don't agree with someone else's opinion especially when it comes to evaluating something you've put a lot of yourself into, but it's important to recognize the value of an outside perspective. I decided to take the category bump as a complement and not think about how hard Timmy's pink Sazabi was going to beat my kit. 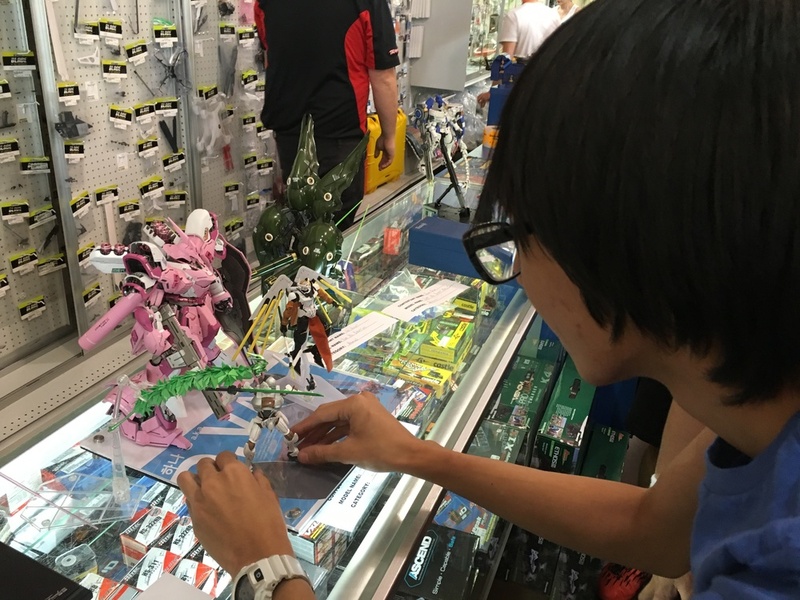 Outside of the competition the Grand Prix was a great chance to meet other modelers and talk about Gunpla in general. 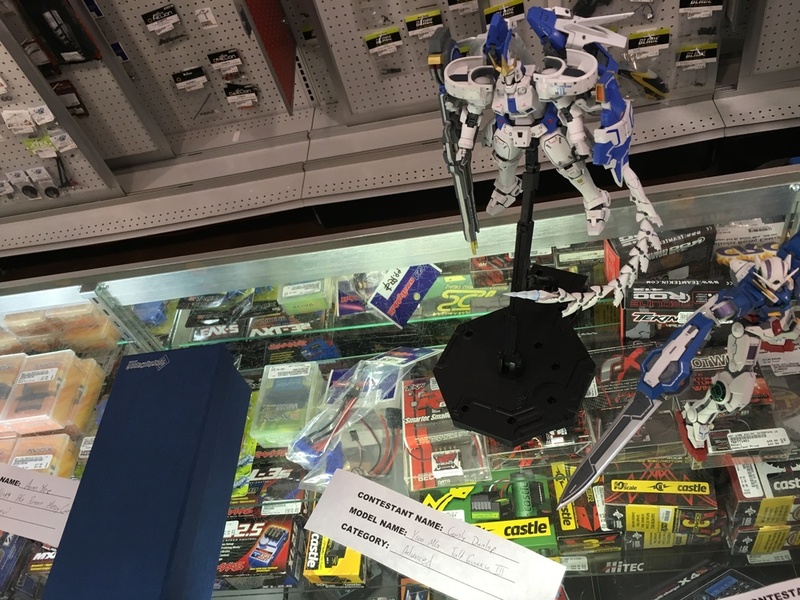 A special thanks to Hobbytown Lewisville for hosting and the prizes! I ended up with a RG Wing Gundam EW, which I now have to figure out what I'm going to do with. Enjoy the pics!